Prospecting that works to find opportunities in your territory. M4D is the pioneer of multi-touch Lead Generation for the LMR industry. Over the past 7 years, we’ve contacted over 50,000 end user businesses in North America on behalf of Motorola Channel Partners and Motorola Solutions. Our experienced team gets better every day, and the data doesn’t lie. 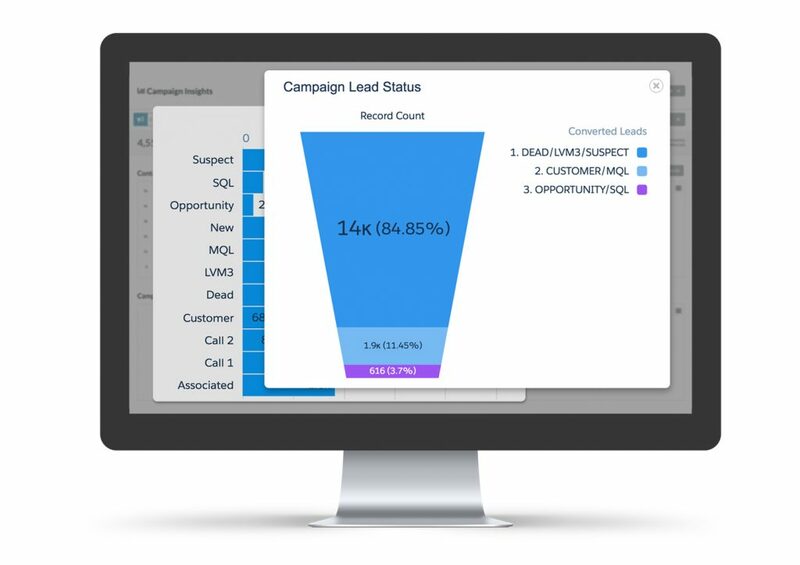 We capture intelligence from end users and deliver real-time info including Marketing Qualified Leads, Sales Qualified Leads, RFQs, and Appointments at a rate that is more than 2x the industry average. Data acquisition, multiple call attempts, follow up email, real-time call notes with action items for your team, and weekly reporting for complete transparency. Learn in real-time what customers think of your company, your service, your sales representative, and if there are any immediate needs OR problems that need to be resolved. Contact us today to find out how M4D can start cold calling for you. M4D is actively working multiple campaigns for Motorola across the US and Canada. Motorola achieved 100% ROI after 90 days on the first campaign over 4 years ago. Over the past 3 years, M4D has generated quote requests for over 10,000 subscriber units. M4D has been performing outbound call campaigns for Wireless Technologies over the last two years. With an average lead delivery rate of 11.6%, Wireless Technologies has closed over $200,000 in sales with existing customers and new opportunities. Mid campaign results show that M4D has already delivered Opportunities and Sales Qualified Leads at a 2.2% rate. Additionally, another 5.1% has resulted in Marketing Qualified Leads that require nurture activity. During the first round of call attempts, M4D delivered opportunities that have led to quote requests worth more than $12,000 in new business. While still in the early stages of the campaign, M4D has already delivered Opportunities and Sales Qualified Leads at a rate of 17.34%. 1 lead resulted in a sale within 48 hours.